As an entrepreneur, you likely do a fair bit of travelling - and working on the road. Whether your work takes you to a nearby city or the other side of the world, though, the risks are the same: Logging in to your network, working on your website or even just checking your email can create vulnerabilities that hackers are just waiting to exploit. Therefore, it’s important that you take steps to keep your data and your site safe while you are out of town. The first step is to invest in the best website malware scanner possible, so you can always stay on top of what is happening, no matter where you happen to be. But even beyond watching for and blocking malware, there are some things you need to do to keep your valuable information out of cybercriminals’ hands whenever you are on the road. Installing all updates and patches to close known vulnerabilities. If you receive a notification that you need to install an update while you are away, only download it from the vendor’s website and scan it for malware before installing. Don’t install any updates from unknown sources when out of the office as they could be malware in disguise. Checking that all security features, such as firewalls, automatic lock and wipe functions, automatic logouts, etc. are enabled and up-to-date. Turning off any applications that could be used to access your device, such as wireless printer connections and file-sharing applications. Encrypting devices when you can. In some cases, you may not be able to encrypt your device due to international laws, but if you can, do so. Backing up all your devices before you leave and store the backups in a secure location. Taking these steps helps keep hackers from accessing sensitive information and attacking your website when you are out of town. Free public Wi-Fi is practically everywhere these days, from airport lounges and coffee shops to the grocery store. Most hotels also offer free Wi-Fi to guests, with the option to pay for upgraded service. 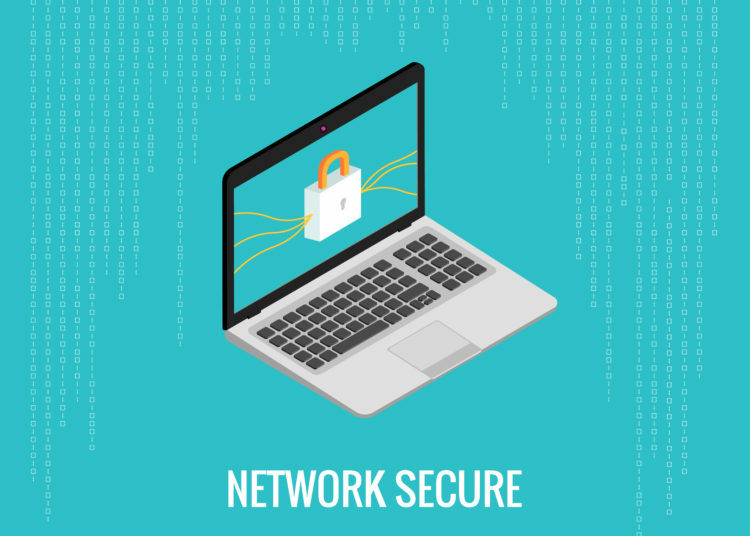 It might seem convenient to simply connect to one of these networks when you want to log in to your email or business network, but resist the temptation. Public Wi-Fi networks are a prime target of hackers, who often “spy” on network activity to see what information they can capture. It’s also very easy for criminals to create fake Wi-Fi hotspots to trick unsuspecting users. You might think you are logged on to your hotel’s network, but in reality, you are using an almost identically named fake network, which someone is watching. Once you enter your usernames and passwords, there is nothing stopping them from accessing your most sensitive information, launching malware attacks or wreaking havoc on your company website. Instead of logging in to your work accounts directing from the hotel’s free Wi-Fi, set up a VPN to keep your data safe from prying eyes while on the road. 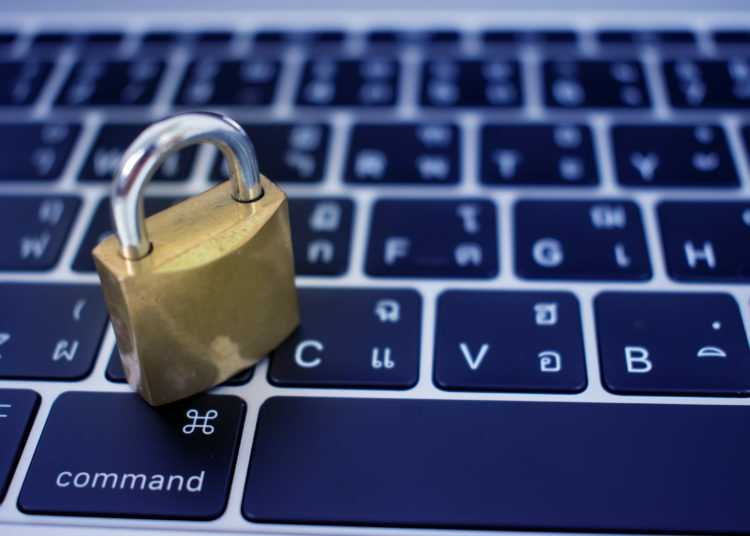 The VPN, or Virtual Private Network, will encrypt your data and funnel it through a secure server, rather than through the public Wi-Fi that anyone can access. Unless you are using a VPN, resist the temptation to just “check in” on your phone from a restaurant or coffee shop using free Wi-Fi, especially in popular tourist areas where criminals are likely to hang out. Before you leave, change all your passwords to new passwords that are completely different from anything you use at home, being sure not to use any password more than once. 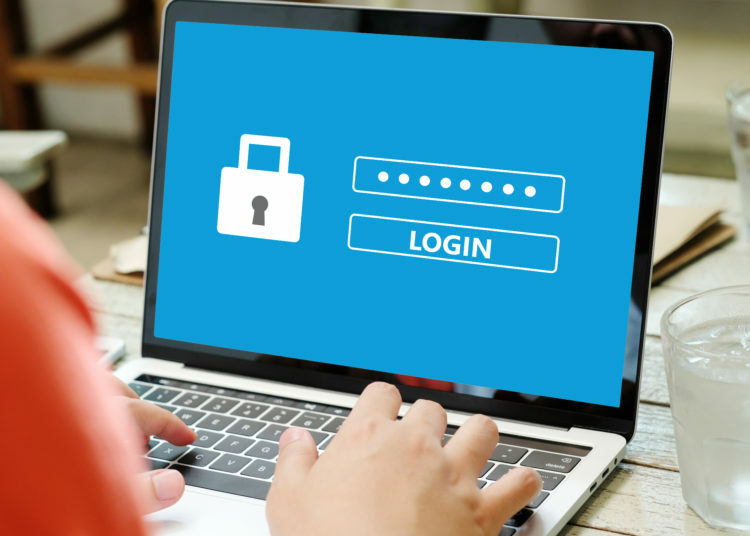 Be sure to disable any “remember me” or automatic logins that you have set up, and if possible and practical, use multi-factor authentication to access your accounts. Set new access PINs for your devices as well, again, avoiding anything that you would use at home. When you return, you can change the passwords and passcodes back to the ones you typically use. This way, even if a criminal guesses one password, they won’t be able to access any other accounts using the same credentials. This is a good security practice in general, but especially important when you are traveling to keep your business safe even when you are away. Finally, when you are traveling, disable your location sharing. Even if you aren’t sharing your vacation photos on social media, even just posting from afar tells criminals that you aren’t in the office. Hackers may be watching for that, knowing that they are more likely to be successful if no one is watching the store, so to speak. Also, disable Bluetooth as much as you can. When your Bluetooth is engaged, it can connect to any device, making it easy for hackers to get to your information.